In central Jersey, Budz, gary and myself have been riding at The Jackson spot and Riverwood Park in Toms River. Also have a jam going on at the end of the month, last one I tried earlier in the month, it rained all morning, but then dried up enough to get it in, but the crappy weather kept some people from making it. We're going for it again on the 31st. This thread has been dead and unchecked for a long time. I have not been on global much the past few years, but just curious if anyone still checks these threads. I do when I get an email saying Bud just posted! Putting that jam on my calendar. Oh yeah! Come thru my dude! Damn. Missed it. I'm in Lancaster. It seems the scene is dead here. Welp, I guess I'll just link up with people at York jam if that still exists. 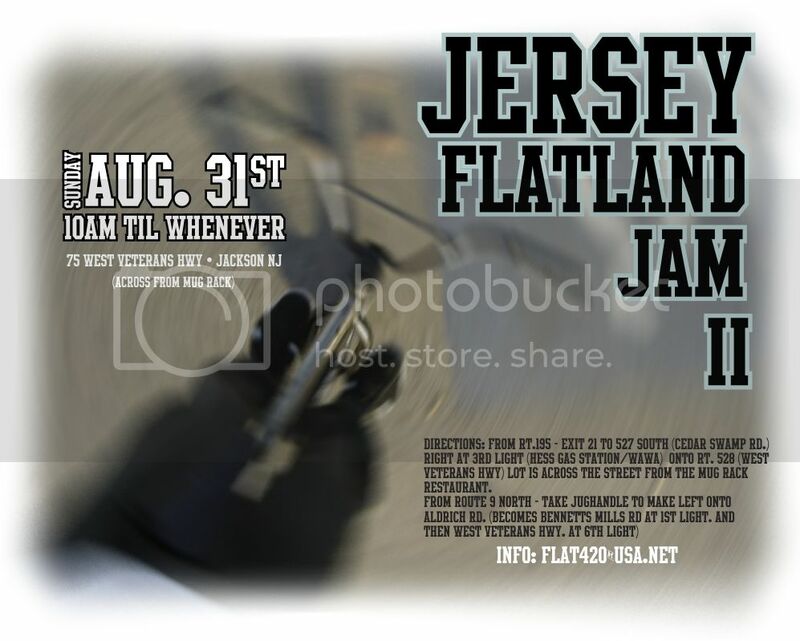 Might try to make it out to ride w the NJ crew one of these times. any indoor spots?